get the answers you need to make effective decisions. Just the thought that your spouse or partner may be cheating on you is uneasy and can leave you feeling hurt and betrayed. Our investigators are committed to providing you with the evidence required to take the necessary steps towards protecting yourself from further pains and agony of infidelity. You have the right to live a peaceful and happy life void of deceit and insecurities. 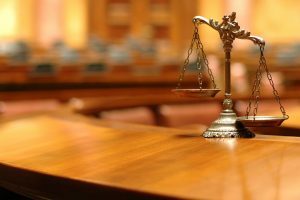 Due Process offers a wide range of civil litigation and criminal defense services. Our criminal investigators are highly trained and know how to find the evidence that you are looking for and the best practices to perform the investigation effectively. We always adhere to laws and regulations surrounding the investigation to ensure that your information is obtained in a legal manner. Our investigators tailor each background investigation to your areas of concern, reasons for finding out more, and your overall needs. 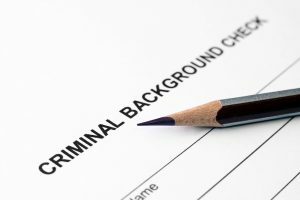 Whether you’re hiring a new employee, looking for a nanny, or making an investment, our background check investigators take the time to understand what you are looking for and ensure that the information you receive is accurate and relevant. We provide the detailed information you need to make critical claims decisions. 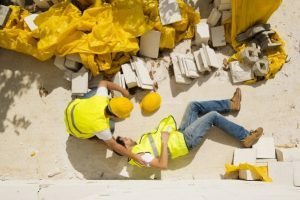 Our experienced insurance investigators are committed to obtaining the answers you need concerning your questionable claims. Whether fraud is involved or not, we guarantee you will be confident in your decision about how to proceed with the suspicious claim following our investigation. Due Process Legal Support & Investigations, LLC is a full service private investigation agency with over 25 years of experience, specializing in domestic, criminal, and insurance fraud investigations. We have a highly trained team of investigators, who have extensive investigation backgrounds as well as previous law enforcement or military experience. We provide professional and reliable investigative services to a wide range of clients including individuals, attorneys, insurance companies, and other various businesses or organizations. 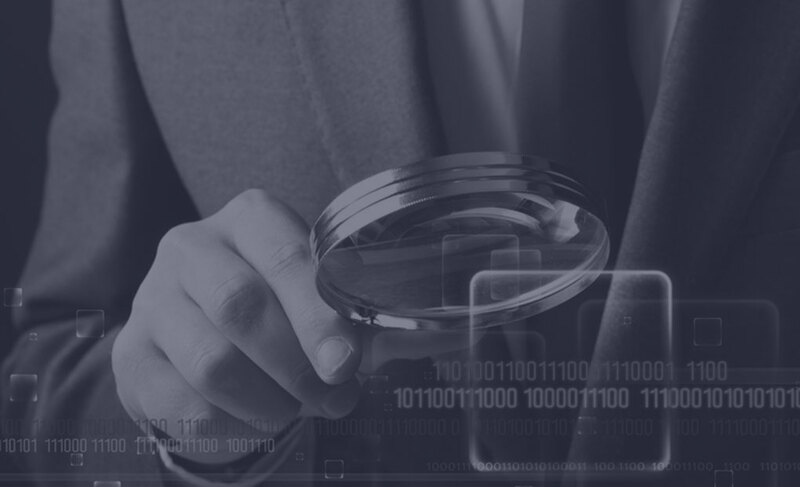 Our investigators utilize state of the art equipment and also a variety of investigative skills, tools, and knowledge, to get the answers you need. We offer free consultations to our clients which allows us to fully understand their case and create an investigation plan that caters their needs professionally. Everything we do is completely confidential and discreet. Our investigators are dedicated to providing you with professional, confidential, and not to mention reliable service that you deserve. Request your free consultation to learn how we can provide the answers you need to make effective decisions. Kimmy NeaseLaw Offices of Stephanie Salb, P.C. Arson is a complex crime with a significant risk of injury or death to innocent people and firefighters. Does it matter if the intention of the fire was to injure, or to commit insurance fraud, or if a person just left a campfire burning on a camping trip during a drought? When people understand that the consequences of their insurance fraud have suddenly become significantly more dangerous, with property damage outside of themselves or with people injured or killed, they attempt to cover up actions or intentions and are less forthcoming with investigators. But the consequences of this serious crime need to be understood, and the fact become known to the public record. Victims deserve the truth.